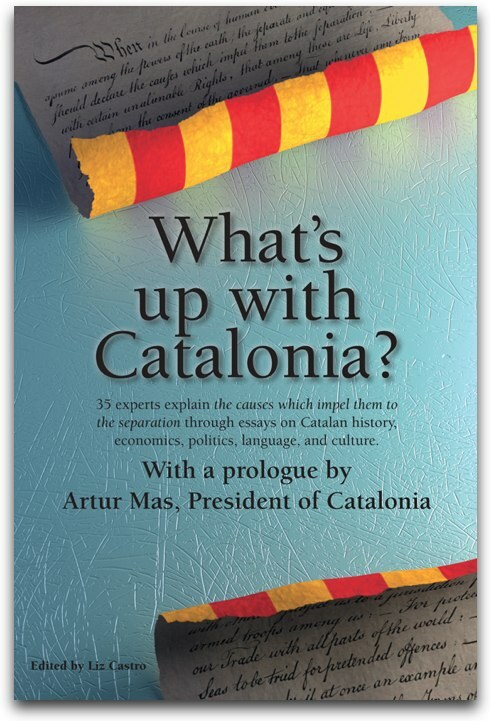 Spain and Catalonia have been appearing in the International news a lot lately. Here's a roundup, collected by the folks at Fundació CatDem. Article in the New York Times by Suzanne Daley, December 12, 2011, "As Spain Acts to Cut Deficit, Regional Debts Add to Woe"
- Reply from the Minister of Economy and Knowledge of Catalonia, Andreu Mas-Colell, published in the New York Times on January 10: "Spain's Debt, The View From Barcelona"
- Reply from the Col·lectiu Emma [Emma Group]: "A Public Reply to the New York Times (IV)"
Article de Victor Mallet al Financial Times 5-1-12 : "Catalonia rejects Madrid Budget Controls"
Article de Victor Mallet al Financial Times 4-1-12: "Spain sees €50bn of new bank provisions"
Article de Victor Mallet al Financial Times 4-1-12: "Madrid targets regions in austerity drive"
- Reply from Col·lectiu Emma [Emma Group]: "A Public Reply to the Financial Times (VII)"
Interview with Luis de Guindos in the Financial Times by Victor Mallet January 4, 2012: "FT interview transcript: Luis de Guindos"
Article by Angeline Benoit published in the San Francisco Chronicle 11-1-12 : "Spain May Need Back-Door Bailout for Region Rescue: Euro Credit"
In addition, CatDem also pointed out their own Editorial, from January 11, 2012, with the title, “Catalonia Abroad”, in which the foundation highlights the mentioned articles and talks about the visit of Presdient Artur Mas to London, last January 9. The current flurry of press makes it very clear how important it is for Catalonia to have decent tools with which to explain its situation to other countries. Just as President Mas said in the English capital, “the news that makes it abroad has little to do with reality”.